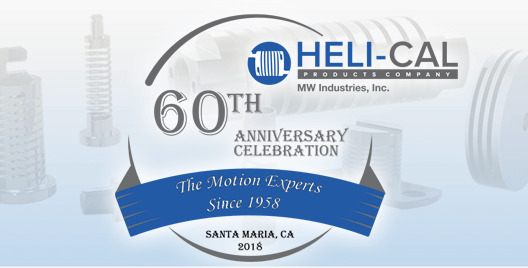 Heli-Cal Celebrates 60 Years » Electronic Salesmasters Inc. 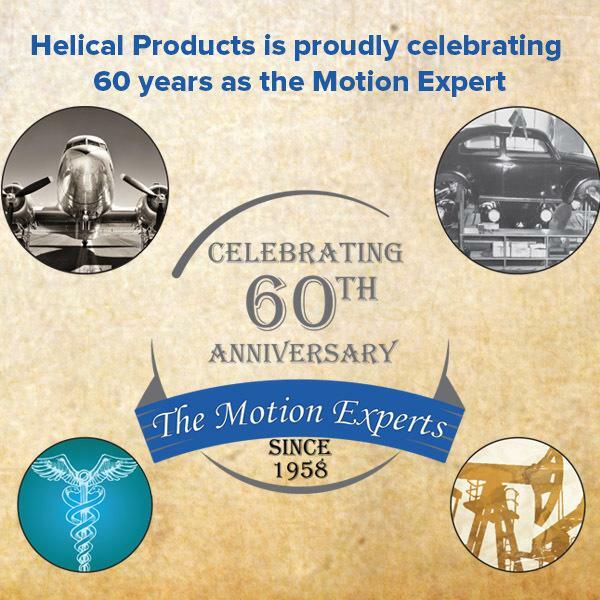 Since 1958, Heli-Cal’s engineering expertise, exceptional customer service and quality products, have delivered custom engineered parts all over the world. Helical’s proprietary process creates a flexure for couplings, machined springs and one-piece custom solutions that integrate attachments, simplify assembly and can be accomplished in a wide range of exotic materials. The engineering and complex manufacturing they deliver elevate applications for virtually any industry from military, aerospace and defense, to medical, energy, automation, high performance racing, robotics and more. AS9100 certified, RoHS Compliant and ITAR registered.